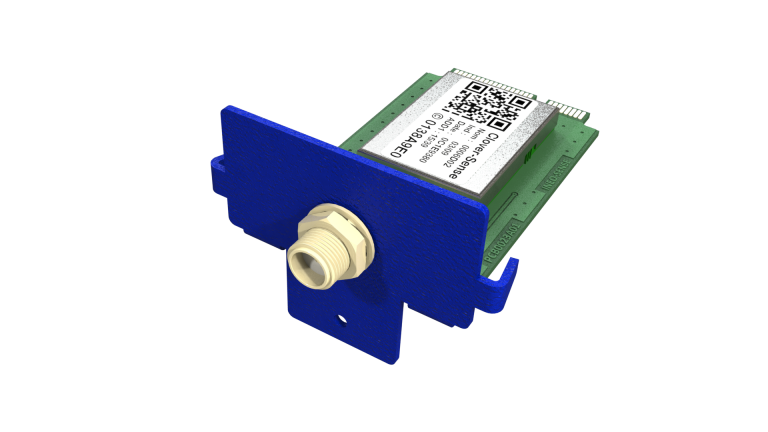 INEO-SENSE is proud to disclose its partnership with DataPrint and MWSC that results in a CloverNet mCard fully compatible with the Multitech Conduit gateway. Keep all the advantages of Multitech Conduit flexibility and configuration tools and go further implanting Clover-Net inside. Immediate device access, Ultra-Low-Power 2-way communication, on-demand inventories, multicast and even Fast broadcasted collection by cadenced answers are some of hte Clover-Net added-values that make the solution matching the today’s industries needs, says Olivier GUILBAUD, CEO of INEO-SENSE. 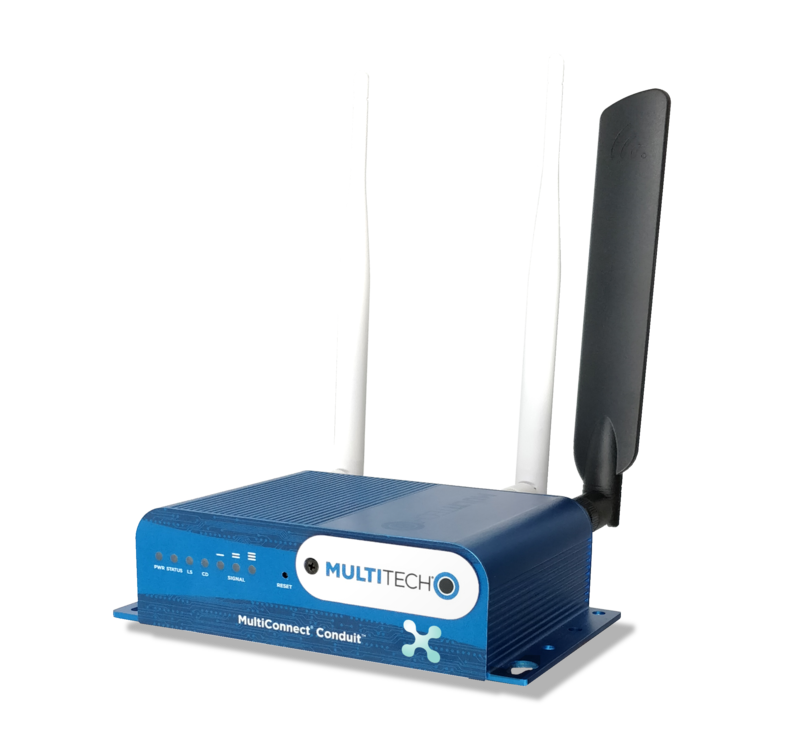 MultiConnect® ConduitTM is the industry’s most configurable, manageable, and scalable LoRa gateway for industrial IoT applications supporting thousands of LoRaWAN devices. This Gateway offers 2 slots at rear to extend the communication capabilities. One of the slots typically hosts a Multitech® LoRaWANTM mCardTM, and the second one is then used to connect an INS-mCard Clover-Net designed by INEO-SENSE. This configuration allows the same Gateway to collect thousands of LoRaWAN enabled devices and, in the same time, benefits Clover-Net advantages for Clover-Net capable devices, like immediate device access, Ultra-Low-Power 2-way communication, on-demand inventories, multicast and even Fast broadcasted collection by cadenced answers (up to 3 devices per second). MWSC takes part on developping the software block for providing all Clover-Net added-values without any compromise on LoRaWAN capabilities. DataPrint discributed this unique solution as well as INEO-SENSE devices. DataPRint team reap benefit of its expertise to support you to build your dreamed system. Read more about this unique approach in the press release attached here: PressRelease-IneoSense_MWSC_DataPrint and visit the INS-mCard page.